Gimmicks - the best way to raise awareness? 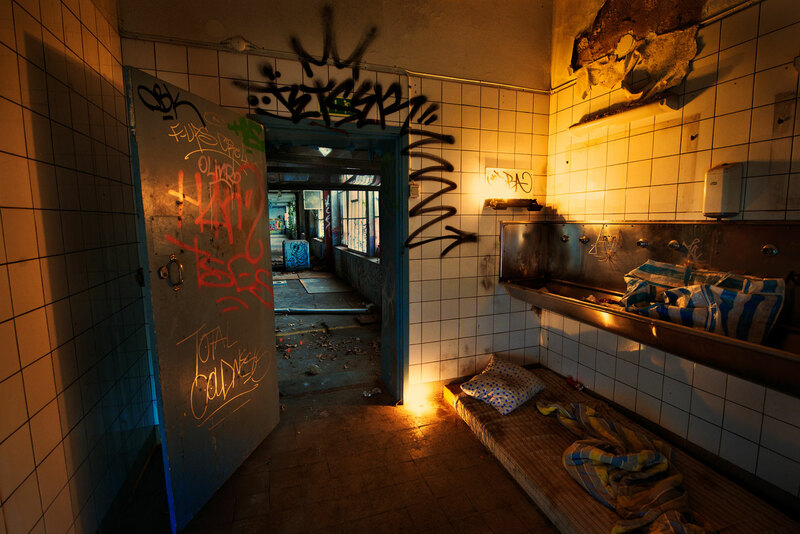 Faktum, Sweden's answer to The Big Issue, have launched a new campaign by using homeless sights as virtual hotel rooms. Forsman & Bodenfors are behind the creative presentation of the campaign, with photographer Hakan Ludwigson behind the camera for these beautiful photographs. Faktum Hotels are, of course, not really hotel rooms. 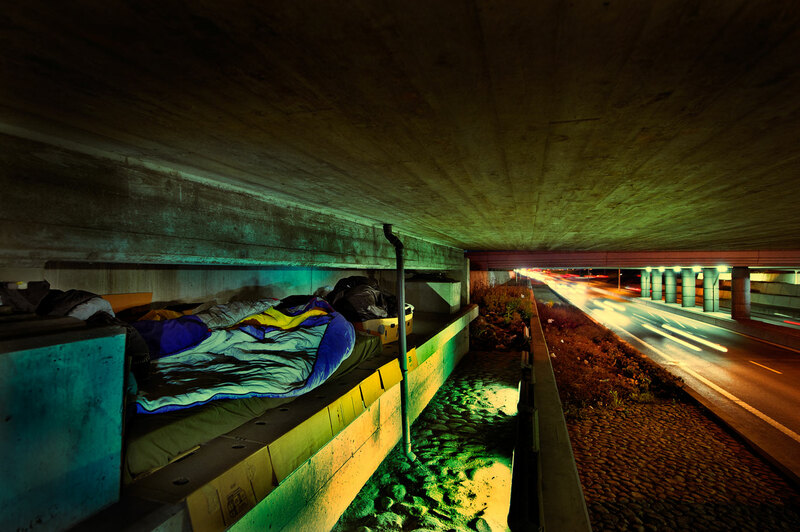 They are ten locations chosen around Gothenburg in Sweden where homeless people may really spend the night. These can be booked for a mere $10 a night to raise awareness about homelessness, and all proceeds go to Faktum newspaper, who give support and help to Gothenburg's homeless. 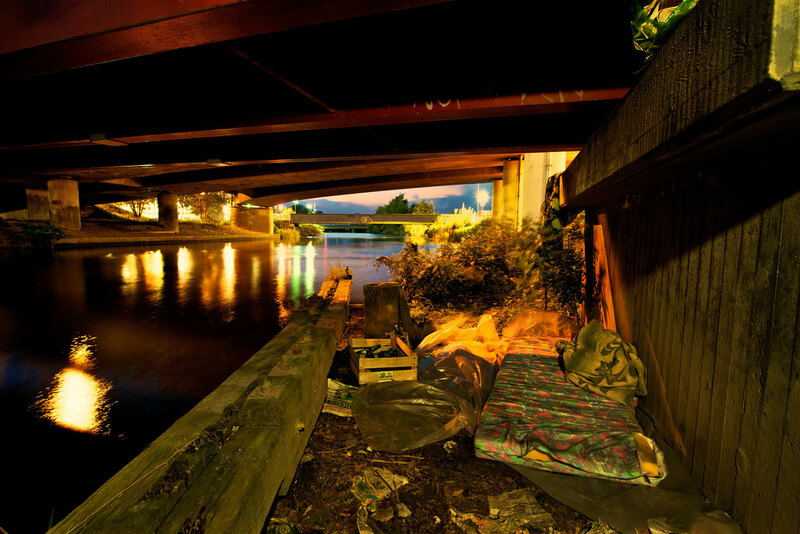 Gothenburg has about 3,400 homeless people. 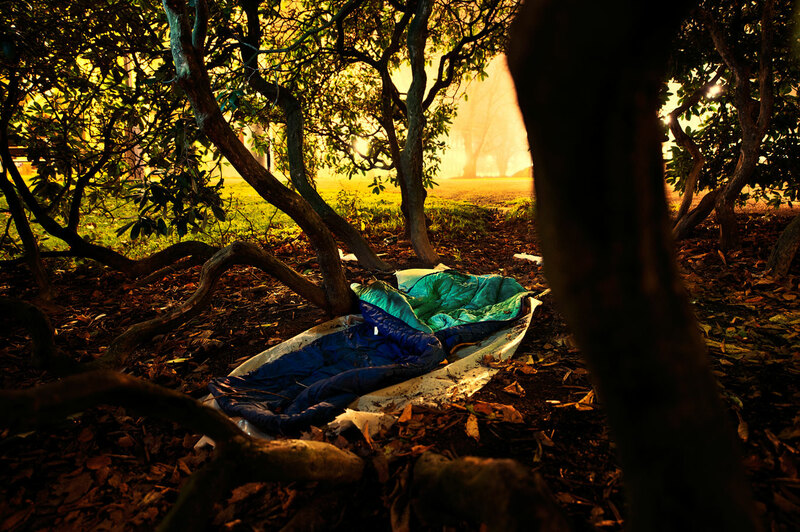 Most of them find a roof over their heads with a friend or sleep at a refuge, but some sleep in the open air. 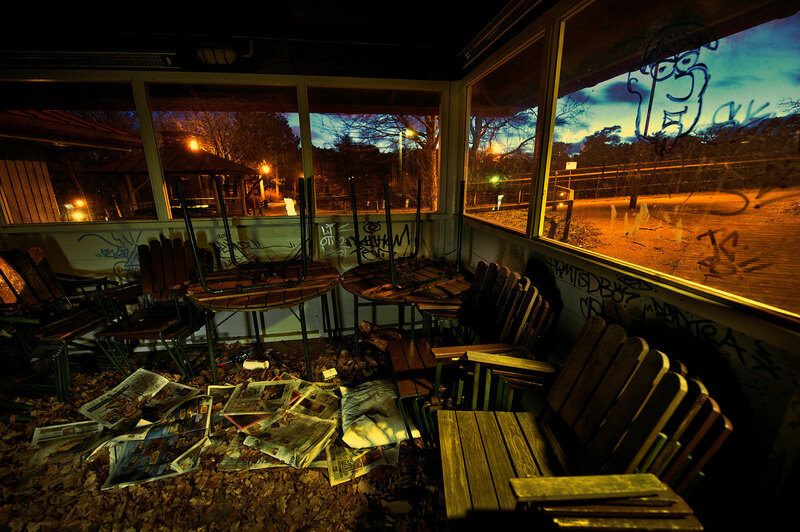 We have chosen ten of the places where they might spend the night - and made it possible for you to book them. Just like any hotel. You can book for yourself, or as a gift for someone else. Either way, the money goes to our work for the homeless and socially vulnerable people. This is a bit of a gimmick in my eyes, but that is not necessarily a bad thing. If we are to raise awareness for something that people do not really want to think about, it has to be in an attractive way. Perhaps The Big Issue should think about doing something similar in London. See more of the rooms on offer below. A sneak peek at the first shoot!